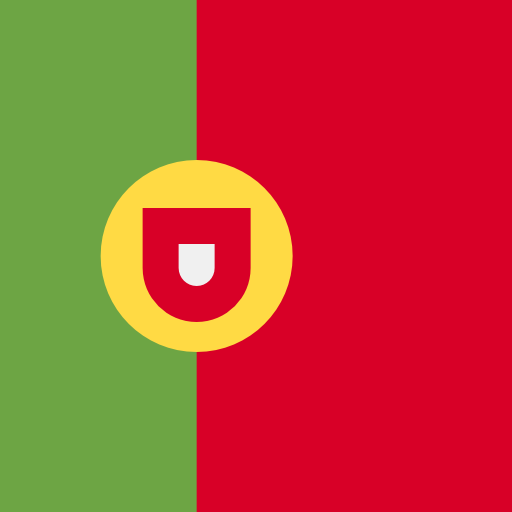 The region known as Algarve (or sometimes as The Algarve) is found within the southern portion of Portugal. Known for its amazing Atlantic climate and its endless stretches of verdant wineries, many visitors will choose a holiday camping site here. LuxCamp is more than happy to provide further details upon request. Why is Algarve Perfect for a Holiday Camping Site? An unbelievable climate throughout the bulk of the tourist season. A rugged and yet beautiful coastline. Opportunities to visit religious sites, historic villages and some of the most well-known golf courses in Europe. A massive selection of luxury camping sites equipped with mobile homes and much more. The human presence here can be traced as far back as the Neolithic period and the Algarve was a well-known trading post for both the Phoenicians and the Carthaginians. Still, it was the climate here that attracted farmers from throughout Europe. Fresh fruits, vegetables, grains and wines are still produced here. In modern times, Algarve receives much of its revenue from those looking for an amazing camping holiday. 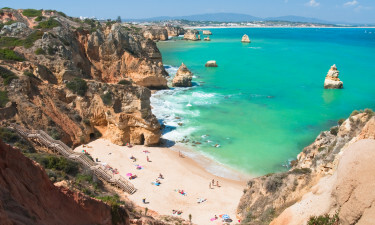 Not only are there numerous luxury camping resorts, but the relatively low cost of living makes the Algarve attractive for those on a limited budget. Turiscampo provides camping luxury at amenable prices. It offers no less than 206 pitches while amenities such as wireless Internet, dedicated power connections for mobile homes, waste disposal facilities and even washing cubicles for dogs are available. Nearby activities include a sandy beach, a sauna, a full-sized golf course and sailing. This region is known for its beaches. Two of the most famous include Marinha Beach and Armacao de Pera. Heading inland uncovers vast and rolling plains; many of these homes to farms which have existed for hundreds of years. One of the benefits of a camping holiday here is that the land is generally flat and able to be crossed with ease; perfect for hiking and bicycle excursions. Ancient sites such as the Roman ruins at Cerro da Vila and Silves Castle should never be missed. Racing fans will enjoy the Algarve International Circuit while the Zoomarine Algarve is a great family-friendly zoo to experience. Small offshore islands including Culatra and Armona can be reached by boat rentals and ferry services. Traditional Portuguese favourites such as grilled sardines with boiled potatoes are always a tasty culinary treat. Omelettes, salads and meats are also quite common. The wine (vinho) here is known for sweet and succulent taste; particularly the white wines. Other specialities include port and a strong spirit known as "aguardente". The culture here is known for its relaxed atmosphere and locals are quite open to visitors.